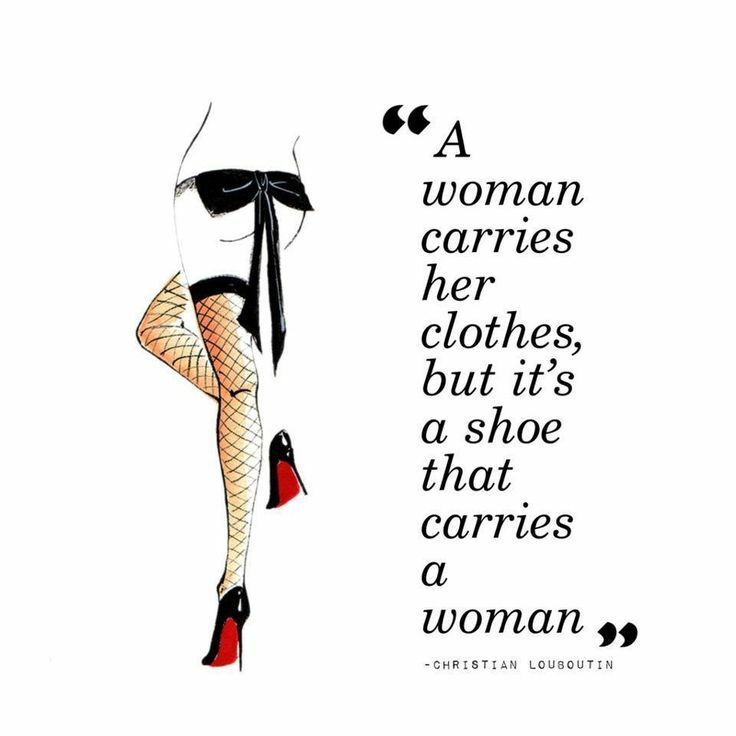 On the Third Shoe of Christmas my true love gave to me, a pair of Louboutins! Honestly, my true love should have skipped this day considering Louboutins already take up 75% of my closet ;) Obsession may be an understatement and I know most of you understand! This Christmas, if any of your friends question your unwavering love for shoes, be sure to share with them this special quote from a wise, wise man.